NFTRY just showed us again that the they are not done with signing new members as they add another member Tone Spain to the team. 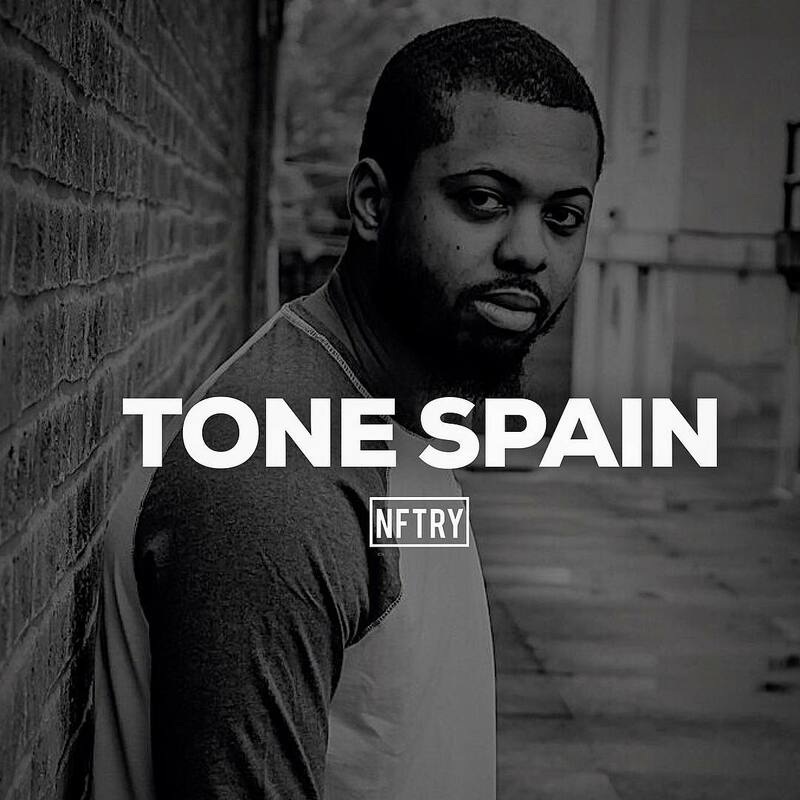 Tone Spain is a North Philadelphia (Kensington) native and would make it the fourth artiste NFTRY has signed up on the team in four weeks. He also owns a Christian independent label called ‘Servant Of Christ Music’ (SOCM).